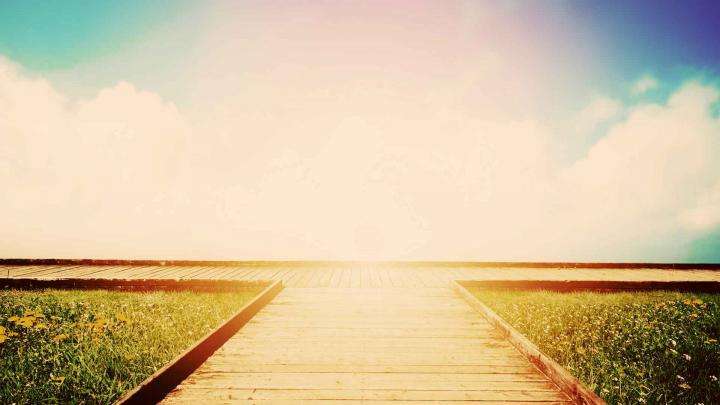 In an interview to Gulf News in Dubai, Sadhguru looks at the nature of human experience and how we can take charge of it. Q: Why do we need a book on Inner Engineering? Why this need to constantly tell people how to live their lives? Sadhguru: Isn’t it true that even the simple act of brushing your teeth was taught to you by your mother or father? If they had not taught this, some people might have figured it out by themselves, but most people would not. When it comes to deeper dimensions in life, some people will anyway figure it out, but most people will not. We approach all aspects of our life on the outside in a scientific manner using all kinds of technologies. It is important that we also address our inner wellbeing in a scientific manner using technologies of wellbeing. For a long time, people thought inner wellbeing must be handled through belief, fancy philosophies, ideologies and all kinds of superstitions. It is time we address our inner self also in a scientific way using subjective technologies. Inner Engineering is available on many levels, through various programs, online and also as a book now. Q: What are the main tools of transformation? Sadhguru: When we say tools of transformation, there are many ways to approach this. All human experience, whether it is peace, tranquility, turmoil, stress, anxiety, misery, joy, pleasure, ecstasy, agony – whatever the human experience, it has a chemical basis to it. Once you are blissful by yourself, you will have no fear of suffering. One way to handle this is by popping chemicals from the outside. This is happening large-scale today. If someone wants to be healthy, he pops chemicals. For peace – there are a set of chemicals, for joy – another set of chemicals. What we are forgetting is that the most complex chemical factory on the planet is the human body itself. If we manage this well, and you become the CEO of your own chemical factory, you will keep your chemistry blissful. Once you are blissful by yourself, you will have no fear of suffering. Once there is no fear of suffering, only then will you dare to explore the complete depth and dimension of your life. Otherwise, you will lead a very restricted life. Q: Your book talks about how one of the most effective tools of transformation is yoga. How is Isha Yoga different from the dozen other yoga practices followed around the world? Sadhguru: In the Western part of the world, people think of yoga as a physical exercise, which is a complete misunderstanding. The word yoga means “union.” This means in some way, you have obliterated the boundaries of your individuality. Right now, it is only because inhalation and exhalation are happening that you are alive. The moment you set a clear boundary between you and the outside world, you are gone. Every particle in your body is in constant communication with the entire universe. That is how this life is happening. This is not only in terms of respiration. Every particle in your body is in constant communication with the entire universe. That is how this life is happening. When you experience this, we say you are in yoga. If human beings are willing to include everything into their lives, they do not have to be taught to protect it. When you eat a banana, it becomes you by getting assimilated into your body. This is not only on the physical level. On an experiential level, you can experience the entire cosmos as yourself. Then you are in an absolute inclusive state. There is an intelligence in every one of us that can turn a banana or a piece of bread into a human being. If even a drop of this intelligence becomes accessible to you, your life will be magical. Whether it is health, peace, joy or ecstasy, you will be the source of it. Even right now you are still the source of it, but you are waiting for an external stimuli. You are on push-start. We can put this experience in self-start mode. Q: How can one truly experience oneself without the so-called trappings of wealth, fame, status and other accessories of happiness that we have collected around ourselves? 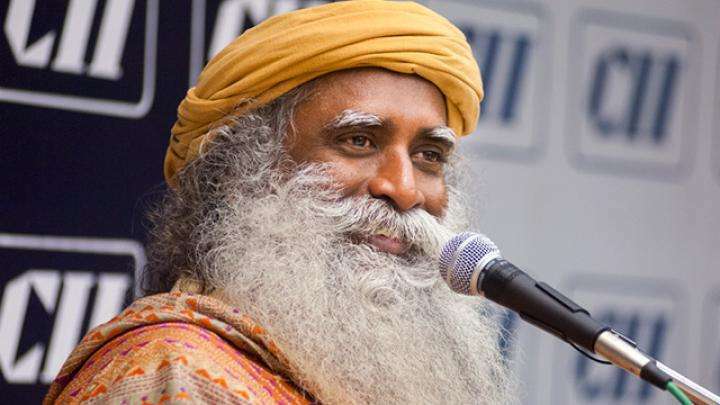 Sadhguru: What we have is only for our use, and not to carry on our heads. If you use it, there is no problem but when you get identified with it, there is a problem and then it hurts. If you were painted with superglue head-to-toe, whatever you touch will stick to you and within a couple of days, you will be a mountain of a mess. That is what has happened to people. Inner Engineering is a way of washing off the glue. Use the things you have, but you do not have to carry it on your head. Q: What can the common man do to balance his spiritual and worldly life and yet be successful in his career? Is there a formula for this? Sadhguru: Why are we even thinking that being spiritual and being successful are contradictory to each other? This comes from a misunderstanding that spirituality is some kind of a disability. Spirituality is a phenomenal empowerment. The area of success is something you can choose. You may not be as successful as someone else, but you may be successful in a different way. The more you know about a certain object of use, the better you can use it. Similarly, the more you know about yourself, you can become super-effective. This is not about being superhuman – this is about realizing that being human is super! Q: You say that the human body is a sophisticated creation and we have approached it without reading the user’s manual. What is the user’s manual? 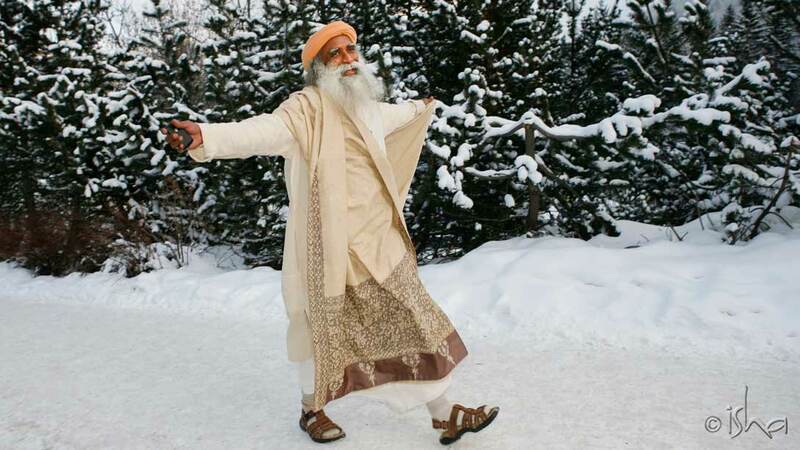 Sadhguru: It is within us. There are a million things and even if you learn a dozen things, your life will dramatically change. It is like learning the alphabet and the language. Once you have learnt that, you will learn to read the user’s manual within you and navigate your life well. Q: What will it take for man to co-exist and stop being abusive to the environment, for a sustainable relationship to thrive? Sadhguru: We are always trying to make the world peaceful, but the only problem is that human beings are not peaceful. If you are not peaceful, how can you aspire for a world that is peaceful? Where is the possibility when people do not even know the true meaning of peace? They think world peace means shouting a few slogans and then going home and sleeping well. This cannot be done with a crowd. It needs a committed approach to individual transformation. It is a life-long commitment. That commitment has not been there. Like we teach the alphabet to a child, if we teach the fundamentals of how to be peaceful within yourself to every child from an early age, you will see the world will become a lovely place. It is a lot of work and we have not invested in the physical or the human infrastructure to deliver that right now. Q: The UAE has formed the Ministry of Happiness and there is a lot of emphasis on happiness amongst residents. Is this in sync with your concept of happiness? 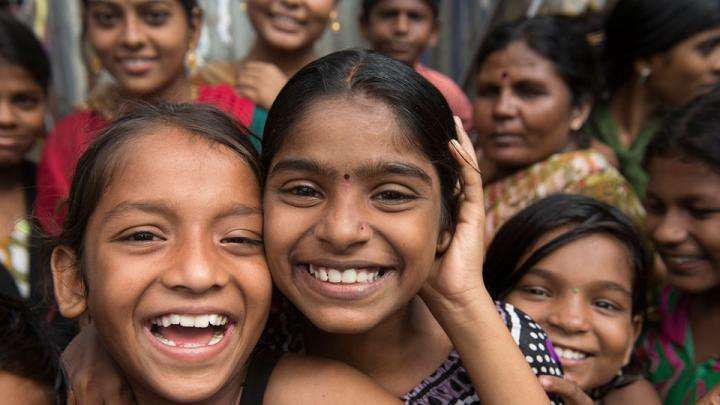 Sadhguru: Happiness is not a concept, it is human experience. It is a wonderful thing that a nation or state comes up with this commitment towards the happiness of citizens. How successful they will be depends on many things, but they have an intent and that is wonderful. Ministry of Happiness :-) Nice idea. Hopefully every country is going to establish one.